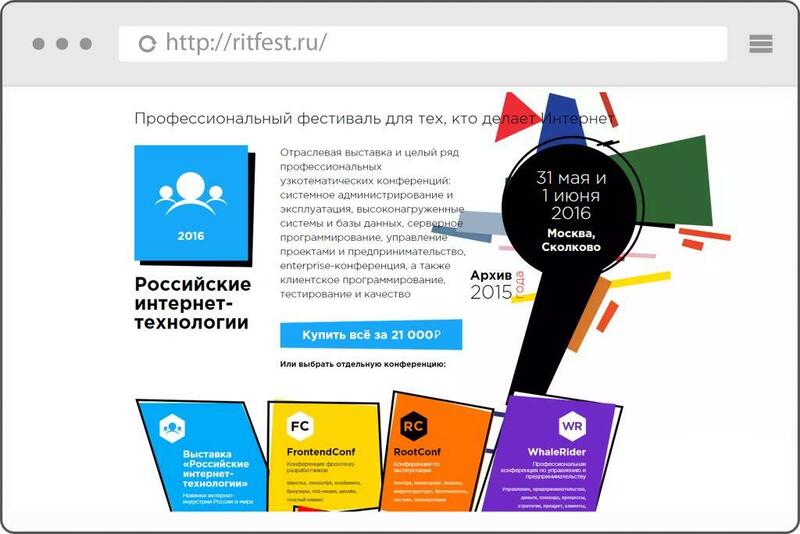 June, 1-2 2016 a Web-scale IT Conference was held in Skolkovo as part of the annual festival RIT ++ (Russian Internet Technology). 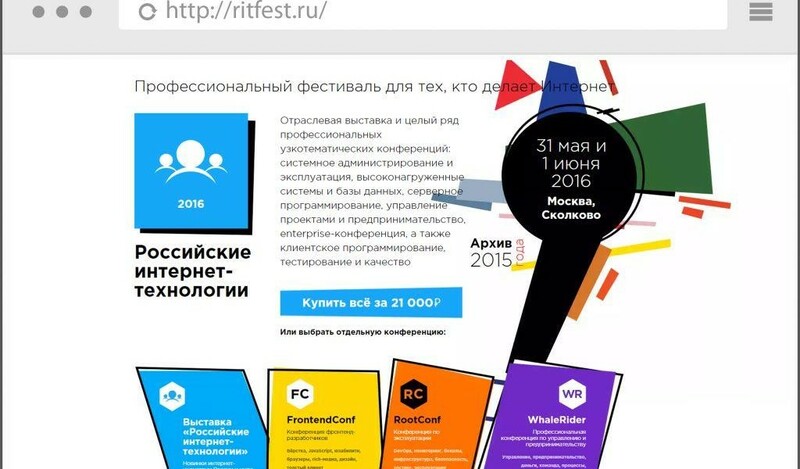 RIT ++ is a professional festival for IT-specialists. An industrial exhibition and a series of tightly themed conferences take place as part of the festival. Web-scale IT Conference is dedicated to the use of web-based technologies and techniques in the major projects development, including projects for the public sector. On Web-scale IT Conference there was submitted a report on the use of web-based technologies for the optimization of the information system using developments of “Aspect” LLC. The report, “How do we rewrote enterprise-IBM Maximo solution using web technologies,” was about the use of Aspect Insight Platform and Dynamic models in particular. The use of these web-technologies enabled to exponentially reduce hardware power used by the system, while increasing processing speed. Read the brief description of the report on the conference website: http://webscaleconf.ru/2016/abstracts/2120.